Mac users often ask how to open AVI on Mac because when they try to play such videos with QuickTime Player the app informs them that it’s not possible. The reason is that AVI format is a container which has different video compressors, such as DivX, XviD, 3ivx, and Indeo. In most cases, AVI files require DivX. To play them with QuickTime, you need to download and install the DivX codec. AVI files can also be of different types. They may not need the DivX codec but something else. In this case we recommend you some easy and effective Mac apps that will help you open AVI videos without problems. 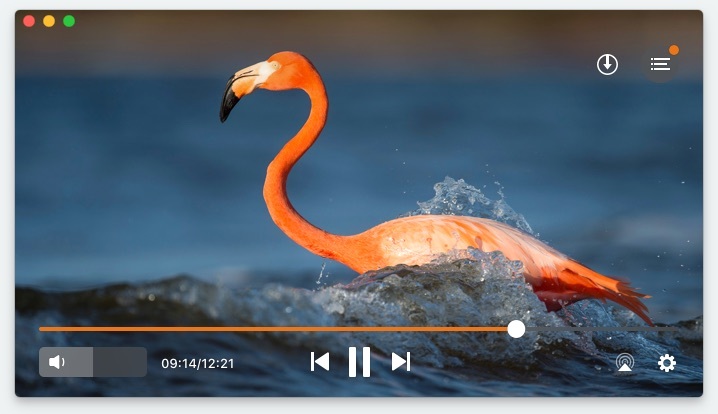 Elmedia Player is a free multimedia app that excellently copes with many video formats that QuickTime can’t read on Mac. It’s the best QuickTime alternative that allows you to open AVI files without any effort and without worries that the file will get damaged. 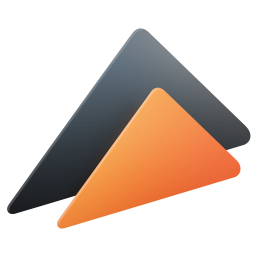 Use this free AVI player for your Mac to play favorite videos in AVI format. The process will take you just a few minutes. Download Elmedia Player on your computer. Install it and launch. Drag and drop the video to the app window or to the Elmedia icon in the Dock. Right-click the video in Finder. In the drop-down list choose “Open with” and Elmedia Player. In the Elmedia’s main menu select File and “Open”. Enjoy your viewing with family and friends! You can significantly improve video image and sound by using different tools and options available in Elmedia Player PRO version. If your Mac default player QuickTime can't open AVI, try to convert this format into another one that this app will easily accept, e.g. MOV. Video converters will help you get a proper file type without any quality loss. It’s an online tool that claims to convert anything into anything. CloudConvert supports more than 200 formats of video, audio, documents, images and other content. It offers you file conversion in batch, folder monitoring and other advanced features. This app contains DivX profiles that allow creating DivX, H.264 and HEVC video files agreeable with DivX devices. Videos converted with DivX also match iOS devices. That’s why your AVI file can be easily transcoded to MP4 for playing on Mac. DivX Converter also allows you to change your video quality by managing bitrate, resolution, file size, position, etc. If you can’t open AVI files in the QuickTime Player on Mac try to roll back to its older version. There are several third-party plugins on the Internet that enable watching AVI via QuickTime 7. You can use Perian, the plugin that opens a great variety of media types for Mac apps running QuickTime Player. AVI, FLV, as well as MKV video formats; MS-MPEG4 v1 & v2, DivX, 3ivX, H.264, FLV1, Windows Media Audio v1 & v2 codecs and other components are available for QuickTime app in Perian. If AVI videos are not available for you in QuickTime Player, use the ways listed above to solve this problem efficiently. We hope that our recommendations will help you find the right solution.